Union Square Practice has a team dedicated to LGBTQ mental health concerns. 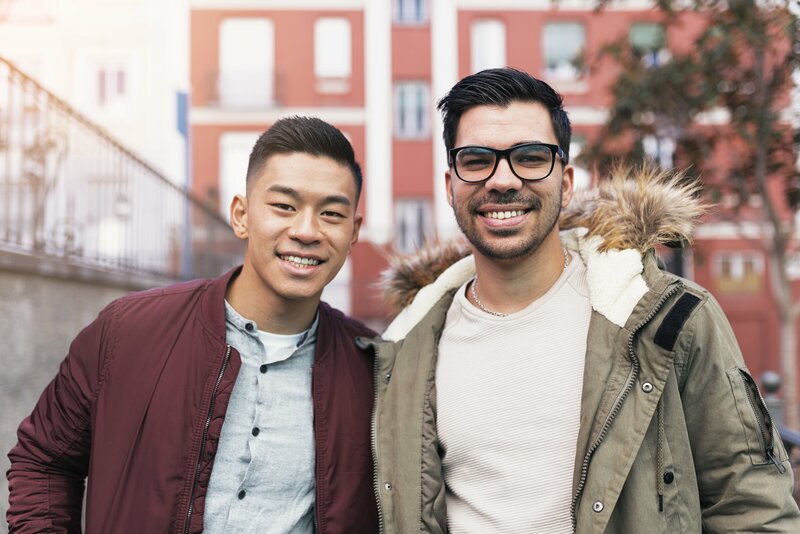 The LGBTQ community is prone to a unique set of mental health challenges, based on sexual and gender identities. Sadly, stigmas, prejudices, biases, and discrimination exist and can cause complex issues best addressed by LGBTQ-focused mental health experts. While all of our practice is made up of LBGTQ affirming clinicians, USP’s Matt Buttigieg has a special focus and passion for working with the LBGTQ community. USP helps clients with goal setting and productivity.